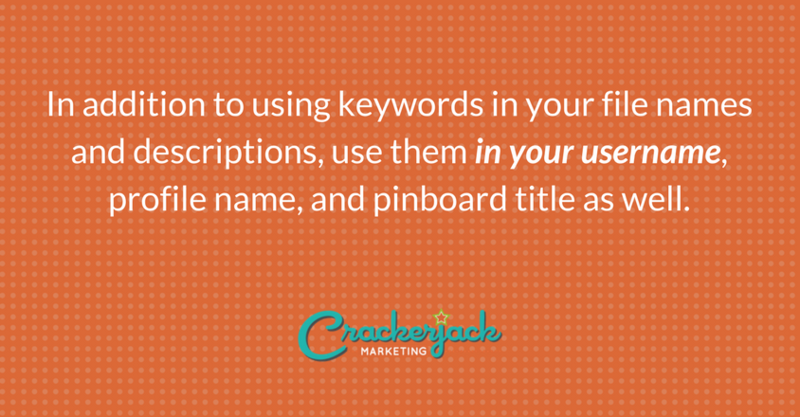 Use keywords to describe your pins. When Pinterest users search for pins, you want them to find yours. You can dramatically improve the chances that this will happen by including relevant, carefully chosen keywords in your pin’s description. 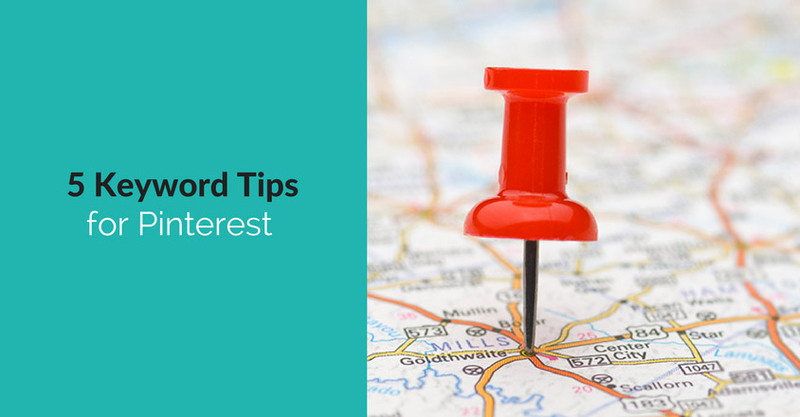 The right keywords can prove particularly important if your business has a local audience. In such a case, you will likely benefit from using the city, state, or county’s name in the description, coupled with a keyword. Such a keyphrase would look like this: Allentown Digital Signs. Pay attention to the file (photo) name. It won’t do you much good to give your pin files a generic name like image 1034. But if you’re selling specialty teas or gourmet chocolate’s, for example, you can improve the searchability of your pins just by including a well-targeted keyword in each one. Be exact. Let’s say a Pinterest user is searching for new baby gift baskets and your pins use the keyphrase baskets for a baby, gift baskets for a newborn, or new baby gifts. In such a case, your pins might not show up first in the Pinterest search. This is not to say that you shouldn’t use those keyphrases, as you might get traffic from them. However, if you definitely want to show up as a top result for a specific term, use the exact phrase. 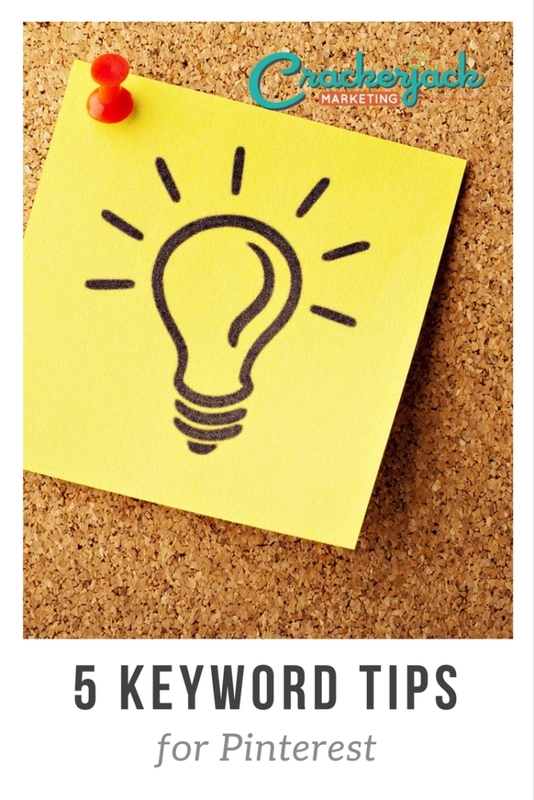 Include your carefully chosen keywords in other key areas. In addition to using keywords in your file names and descriptions, use them in your username, profile name, and pinboard title as well. Don’t forget to use them in your About description too. The About section of your page gives you 200 characters of space in which to share who you are, what you do, where you’re located, and why anyone should care. Keep this description simple and to the point, and use keywords in a way that sounds natural. Never give in to the temptation to keyword stuff. Don’t forget the hashtags. They’re helpful not only for keeping your pins organized but also for improving the chances that your audience will find your pins in a search. Use keywords to create your hashtags, of course. Keep in mind that the above advice is intended for use with the Pinterest search engine. You may benefit from applying other strategies when you’re optimizing for Google or another search engine.